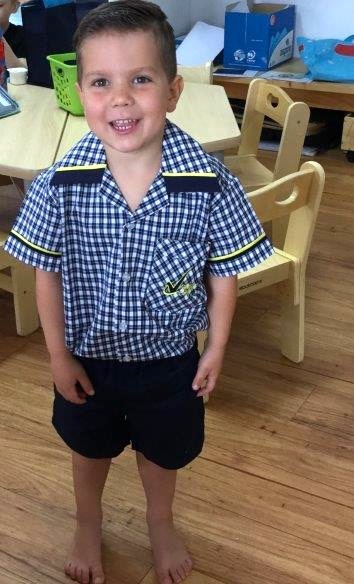 Starting school is a significant milestone for young children and their families. It can be both challenging and exciting. At Kids on 4th we understand that for even the most confident of children moving from a familiar child care environment, with established relationships and routines, to a more structured school setting can be overwhelming. 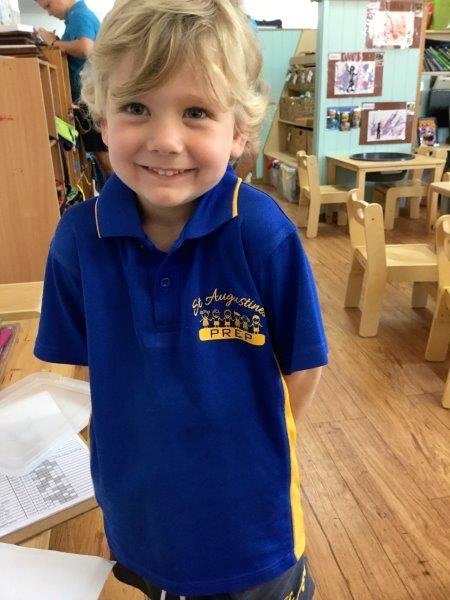 Throughout the Kindergarten year and particularly in the final few months leading up to the start of school, our Kindergarten Program (Sharks Room) focuses on preparing our children and their families for school and the transition from child care to the school setting. 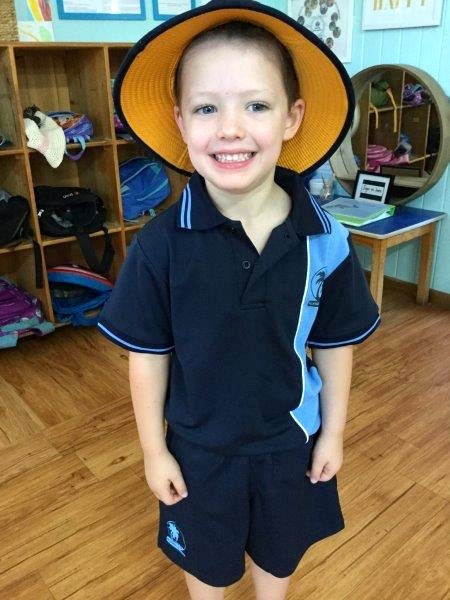 Our Kindergarten Teacher, Mrs Nicola Walker plans and implements a school readiness program, which helps to build the children’s confidence and independence skills prior to starting school. This includes facilitating the development of the social and emotional skills they need to feel secure as they take the next big step to school. 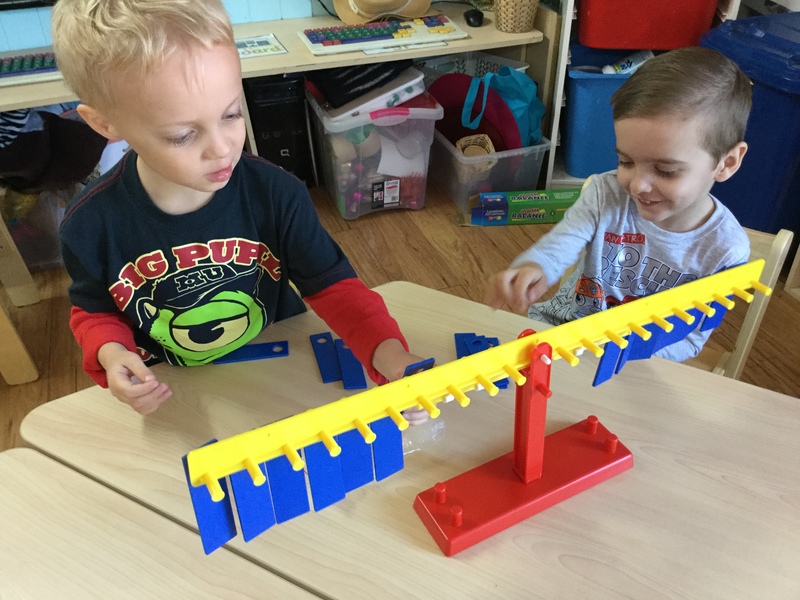 There are also many practical skills that we focus on building throughout the year, such as self-help skills, independent problem solving, self-regulation, following multiple instructions, and manage meal times. As the end of the year draws closer there is much discussion with the children about what school will be like and what they can expect in the school environment. Literacy and numeracy learning also forms an important part of our play-based Kindergarten and school readiness program. The Sharks Room provides an environment rich in literacy and numeracy resources and opportunities for learning. When children see language and number concepts around them in meaningful ways and part of their everyday experience they begin to internalise them. 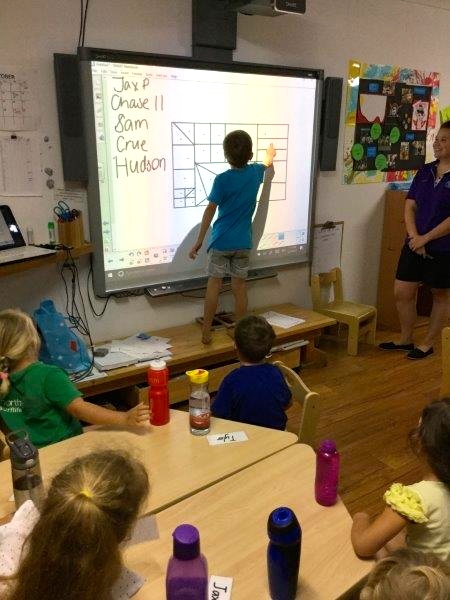 As well as taking advantage of spontaneous moments to talk about literacy and numeracy concepts, our program includes carefully planned experiences that have been intentionally designed to introduce or extend an idea or concept. At Kids on 4th we work in partnership with our families and with local schools in our community to help make the transition to school as smooth as possible. Families are provided with a mid-year Learning Summary of their child’s progress and the opportunity to attend a parent / teacher interview. At the end of the year, families are also provided with a Transition Statement that contain important information about each child’s learning and development in Kindergarten and include suggestions that will support each child’s continued learning when they start school. When the Transition Statement is shared with the child’s new school, the valuable information they contain about each child’s strengths and interests is helpful for Prep teachers as they prepare to welcome each child and plan for their ongoing learning and development. A smooth transition from Kindergarten to school lays the foundation for future positive learning experiences. At Kids on 4th we feel extremely privileged to have been part of and continue to be part of the successful and exciting transition to school for hundreds of children and their families.